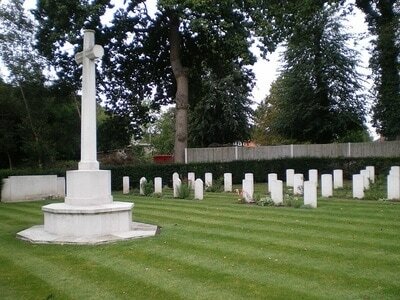 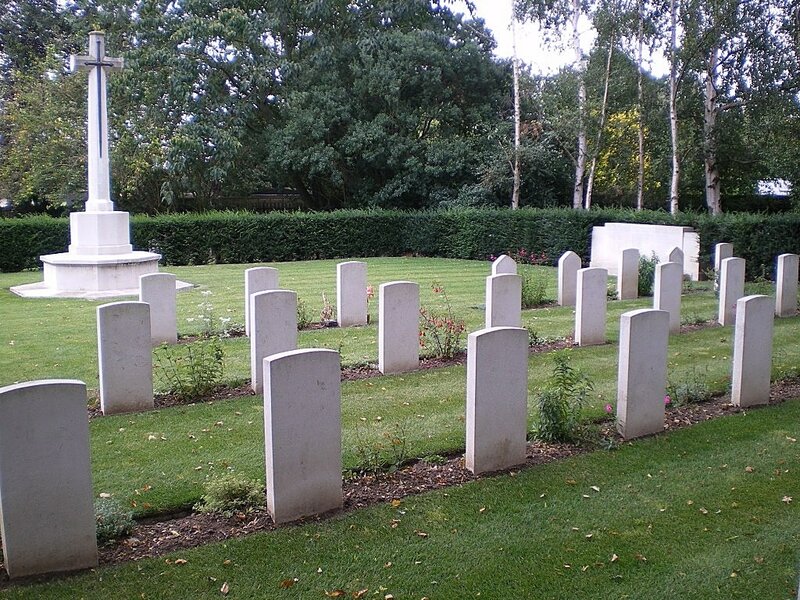 This cemetery contains 118 Second World War burials, about half of them forming a war graves plot immediately inside the main gates. 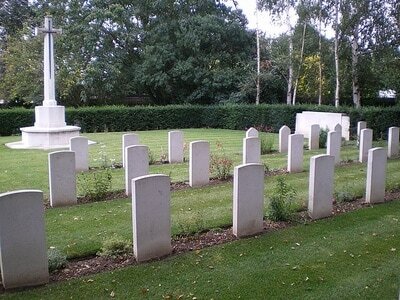 Two Polish servicemen are also buried in the plot. 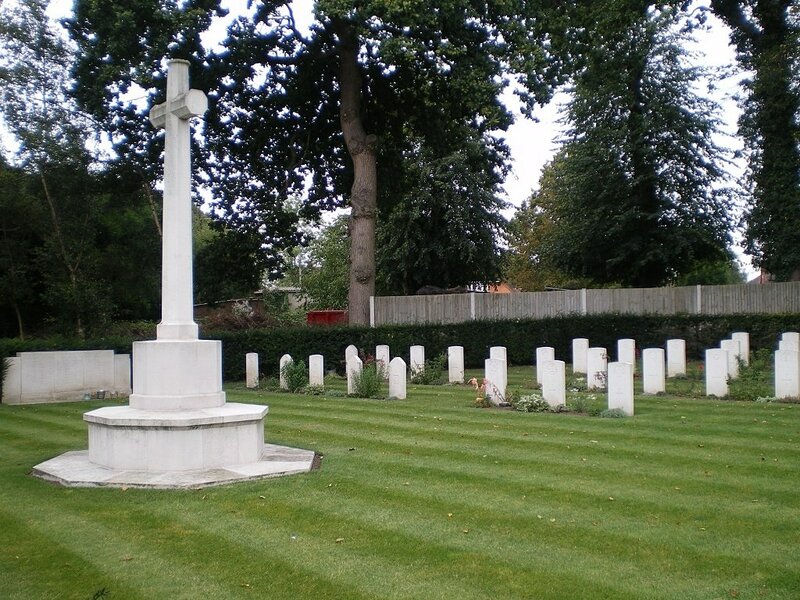 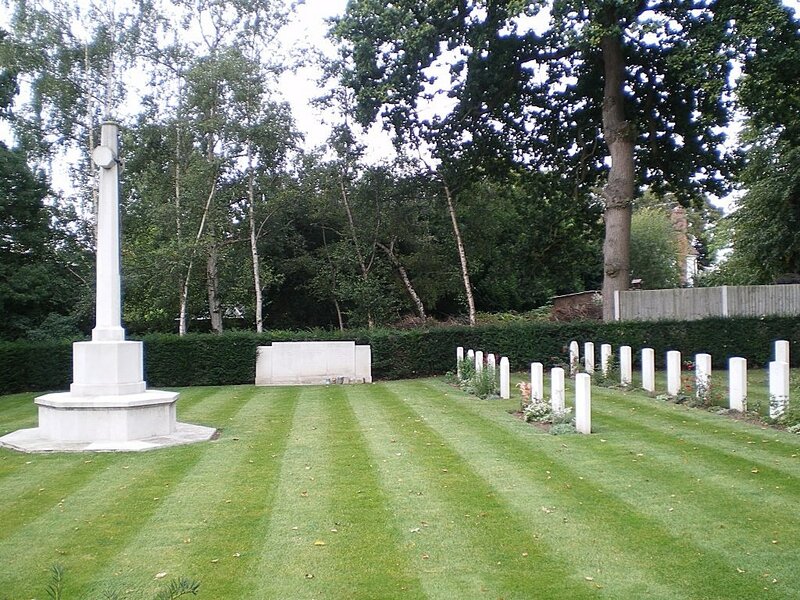 READING CREMATORIUM stands within the grounds of the cemetery and a screen wall within the war graves plot commemorates 30 servicemen and women of the Second World War whose remains were cremated here.